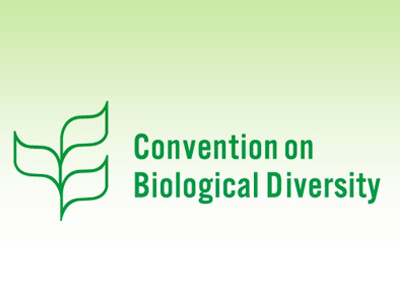 The Convention on Biological Diversity (CBD) is an international treaty, launched at the Earth Summit in Rio in 1992. 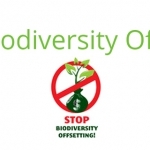 The convention has three main goals: “conservation of biological diversity or biodiversity; the sustainable use of its components; and the fair and equitable sharing of benefits arising from genetic resources”. 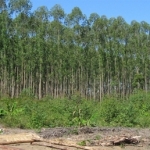 Tropical forests that contain most of the world´s biodiversity have a prominent place on the agenda of the Convention, and its agenda also includes the discussion on genetically modified trees. 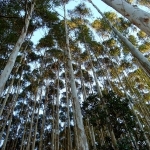 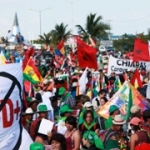 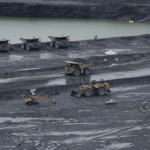 The Brazilian Biodiversity Law: Progress or Threat? 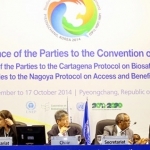 Will the Convention on Biological Diversity take on the challenge?